Techni Measure supply a variety of pressure transducers for a huge range of applications, using a number of different technologies and with a wide choice of outputs. A wide range of pressure transmitters are available from various suppliers including HUBA, TML and AEP for any pressure measurement requirement where an amplified voltage or current output is required. Techni Measure will be happy to help you select the correct pressure transmitter for your application. 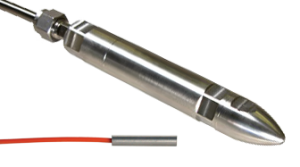 TML’s range of strain gauge based pressure transducers offer very rugged sealed sensors for long term use in harsh environmental conditions or special civil engineering applications. 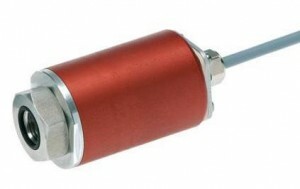 AEP also supply a range of similar pressure transducers for standard pressure measurements. Vacuum ranges are also possible. Signal conditioning can also be supplied and Techni Measure will be happy to help you choose the sensor and instrumentation for your pressure measurement requirement. Huba pressure switches offer good long-term stability and many types have user adjustable switching differentials. 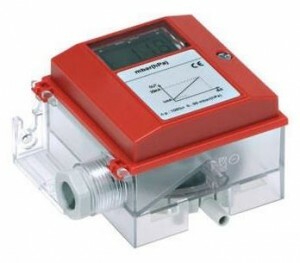 Lowest pressure models are for air-conditioning and ventilation systems but other models are suitable for gases and liquids. 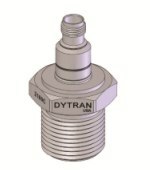 Techni Measure supply a the wide selection of dynamic piezo-electric sensors for engine or shock pressure measurements from Dytran Instruments. 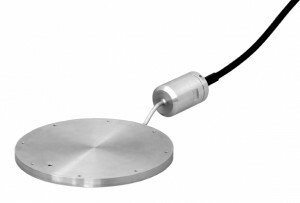 These sensors are available with or without IEPE electronics and some models are ATEX certified.